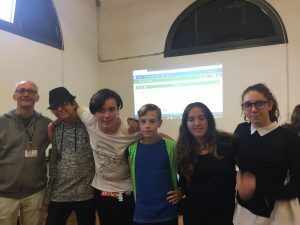 The School Office of the Tuscany Region, the Municipality of Prato and the Italian Dyslexia Association (AID) Section of Prato organized Saturday, October 6, 2018 a day dedicated to the development and use of digital technologies in favor of an inclusive education. 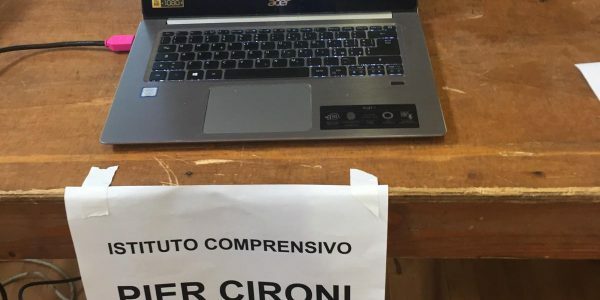 The event took place in Prato in the “Officina Giovani” spaces: starting in the morning, numerous plenary events took place, workshops, laboratory and shows, with the participation of numerous comprehensive and high schools. The recipients of the event were teachers, parents, children, young people and anyone interested in learning about or using digital learning technologies. The event space has been transformed into a real “construction site”: a multigenerational and multidisciplinary creative place, where sector professionals and experts were present to share and suggest new study/learning strategies and concrete solutions for an inclusive education in able to satisfy every need. 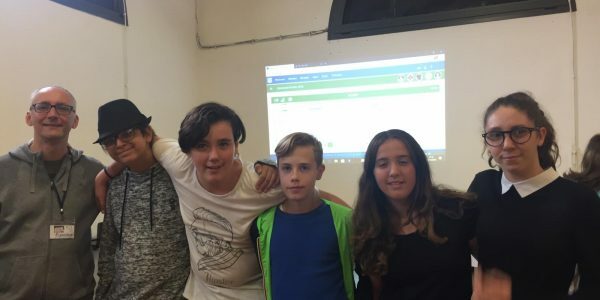 The project was carried out as part of the National Week of Dyslexia, promoted nationally by AID and at European level by the European Dyslexia Association (EDA). Through digital innovation we wanted to stimulate the acquisition of new skills for an inclusive education, to promote the knowledge and use of technologies useful to encourage not only learning but also to stimulate the awareness and self-esteem of the individual in its growth paths, both as a student and as an adult. 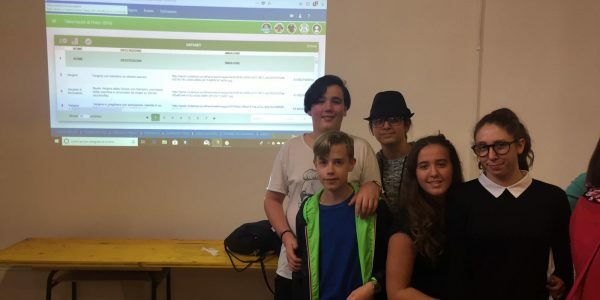 The ICS Pier Cironi students from Prato participated in the event with their teacher Andrea Bertini and presented the results of their mapping work on the Prato road tabernacles, realized with the SPOD platform and the app created by the European project H2020 Route-to-PA. 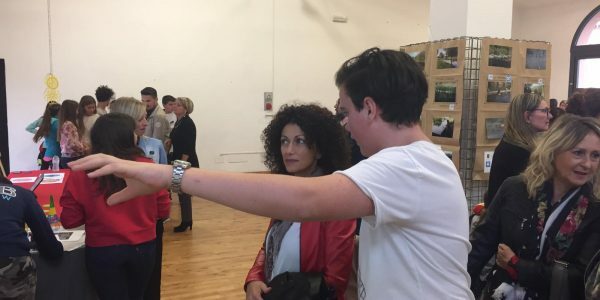 The students explained to the visitors and to the Benedetta Squittieri and Maria Grazia Ciambellotti councilors the methodology adopted and the dataset of the tabernacles made, with the different views.